The Pennsylvania Lyme Resource Network will conduct a symposium on Lyme disease at 1:00 p.m. on March 24 in the Jennings Educational Center in Slippery Rock. 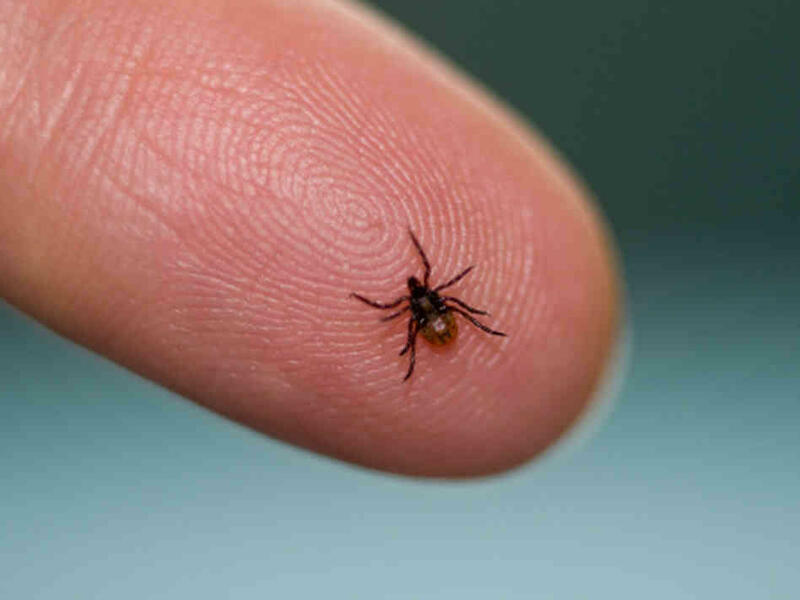 The program, “Dare 2B Tick Aware,” will cover tick-borne diseases, preventing tick bites, recognizing early symptoms and what to do if bitten. The educational center is at 2951 Prospect Road. The seminar is funded by the state health department through a block grant from Preventive Health and Health Services.